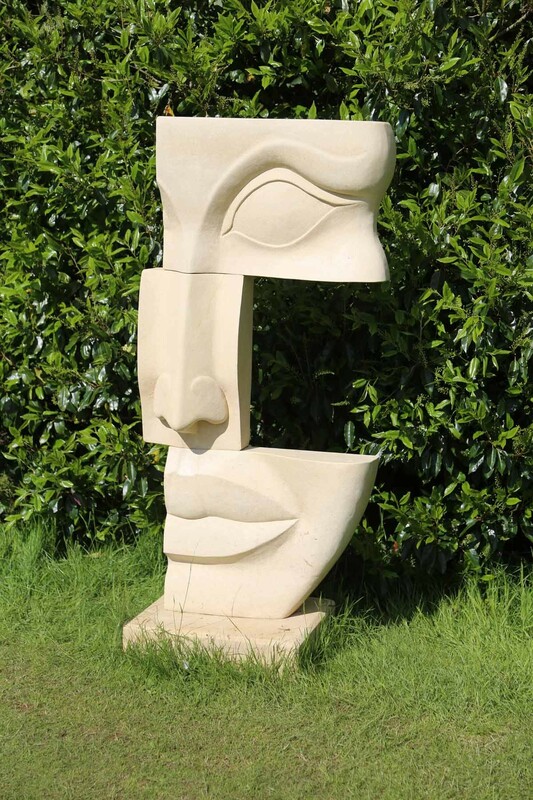 Not only is James a sculptor but he’s also a painter, The many different varieties and colours of limestone is where a lot of his inspiration comes from. 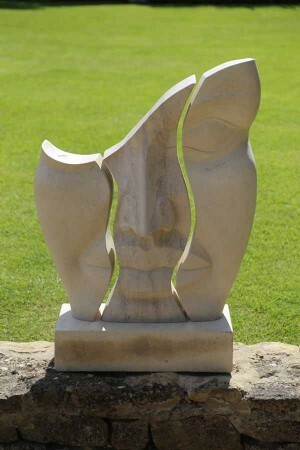 He has over time developed his own individual style of sculpting, in which he seeks to abstract and harmonise the human figure into its essential blocks of form and interlocking shapes. James teaches from his studio. 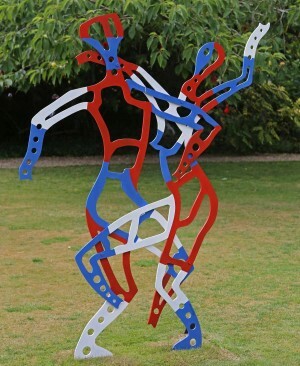 Resin, plaster and metal sculptures, usually modelling the original in clay, and paints both figurative and abstract oils on canvas.